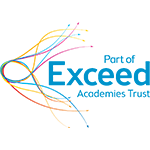 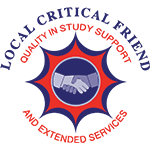 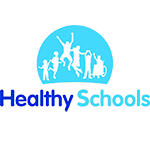 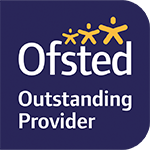 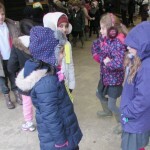 Copthorne Primary school pupils (Year 3 Alder) met with their linking schools partners from All Saints C of E Primary school (Ilkley). 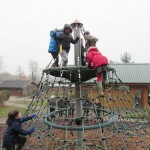 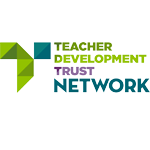 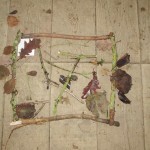 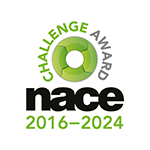 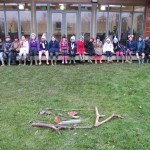 Staff and pupils from both schools met at Nell Bank Outdoor Education Centre for a day of friendship making and team building. 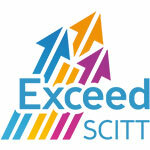 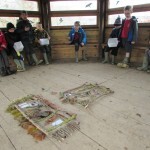 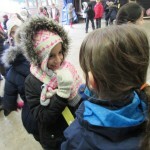 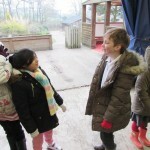 Pupils from both schools had a great day learning about each other and enjoying the fun activities. 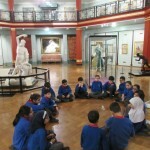 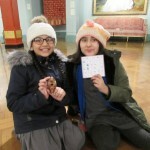 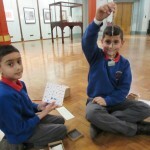 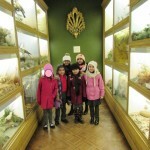 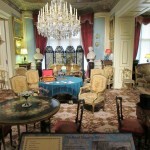 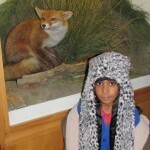 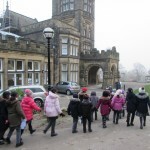 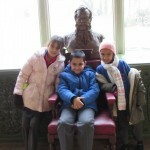 Pupils from Year 3 spent the morning at Cliffe Castle in Keighley. 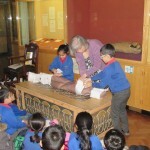 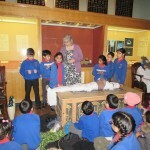 They went to learn about how the Ancient Egyptians prepared their dead for the afterlife by taking part in a step by step mummification workshop. 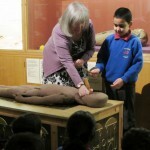 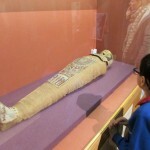 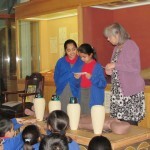 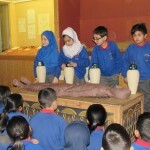 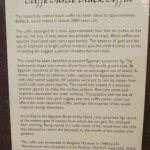 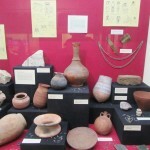 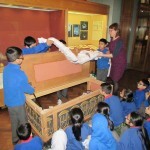 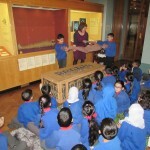 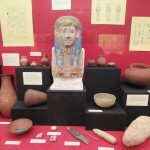 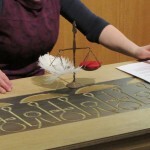 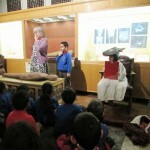 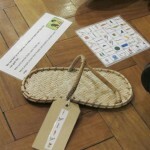 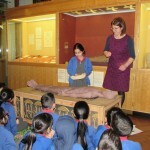 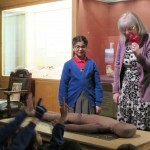 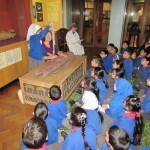 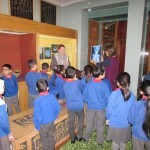 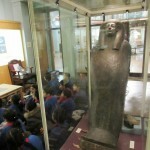 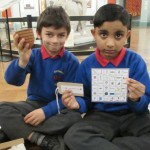 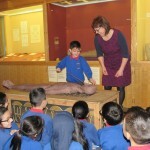 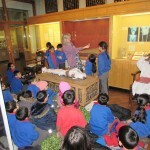 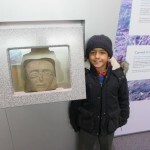 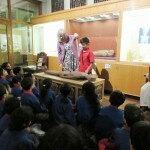 During the workshop pupils got to see and handle real Ancient Egyptian burial goods. 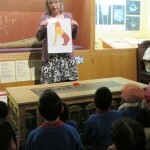 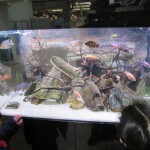 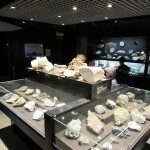 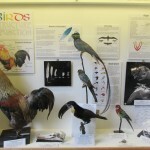 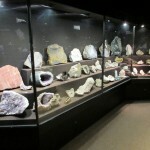 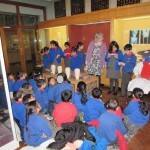 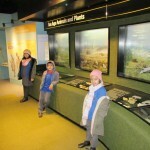 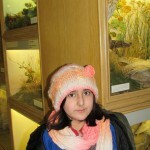 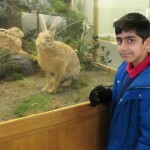 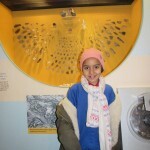 They also enjoyed looking at the very interesting displays in the museum. 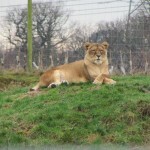 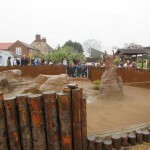 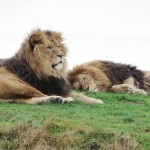 The Yorkshire Wildlife Park, commonly referred to as YWP, is a wildlife park located just outside Doncaster, South Yorkshire. 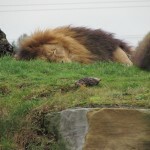 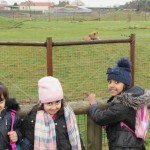 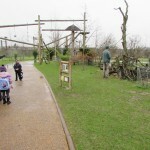 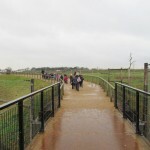 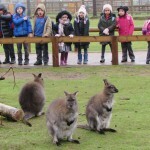 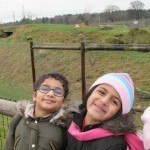 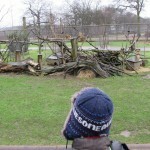 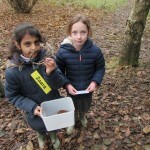 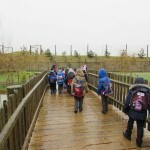 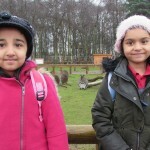 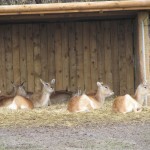 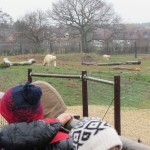 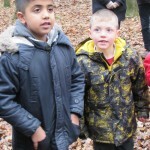 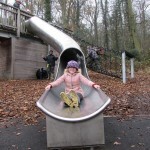 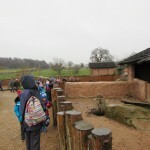 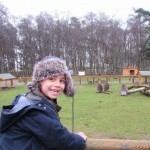 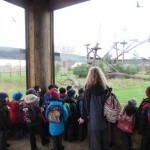 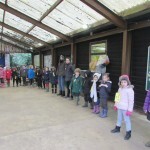 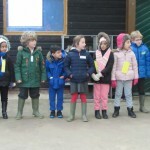 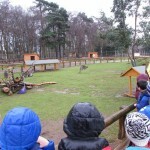 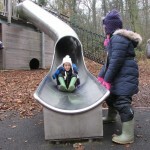 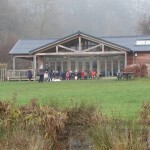 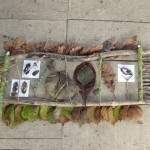 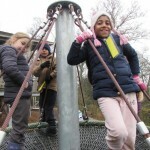 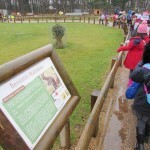 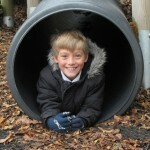 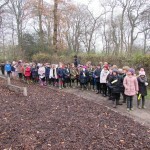 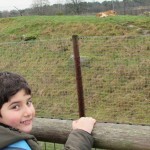 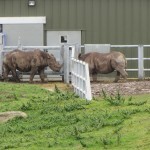 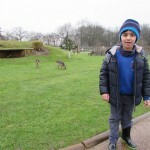 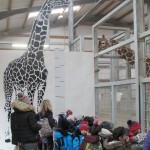 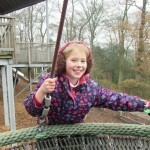 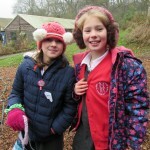 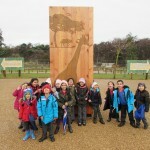 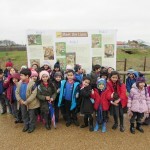 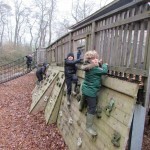 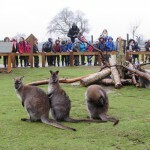 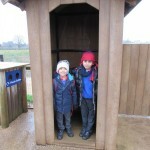 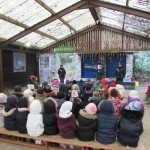 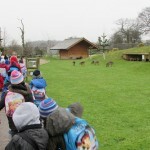 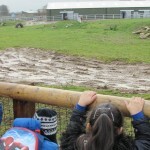 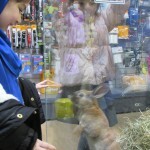 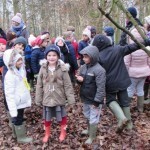 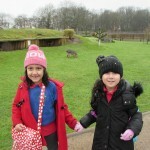 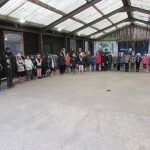 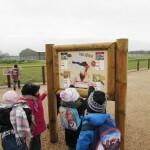 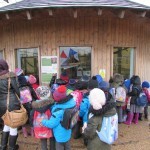 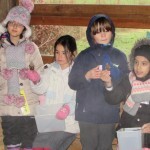 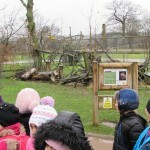 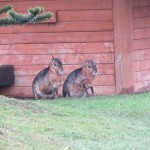 Pupils from Year One enjoyed a day at the park learning about animals. 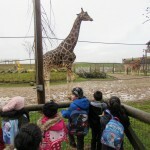 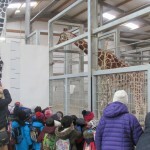 During the visit pupils travelled through the; Lion Country, Lemur Woods, African Plains, Land of the Tigers, Project Polar Reserve, Leopard Heights and saw many amazing and awesome animals. 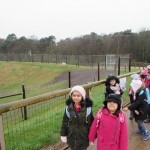 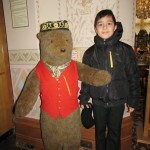 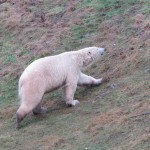 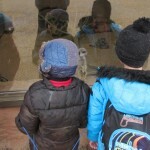 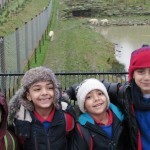 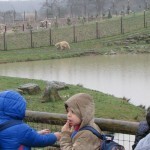 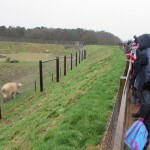 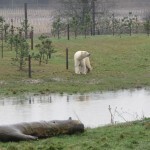 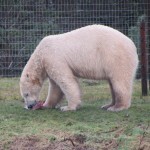 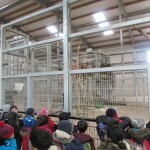 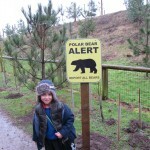 To see the huge polar bears walking around was a real treat for our pupils. 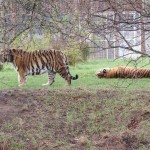 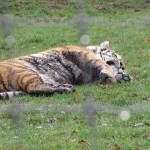 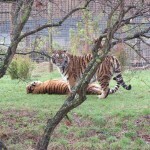 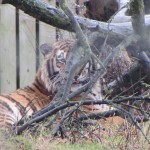 The tigers were just so majestic and beautiful. 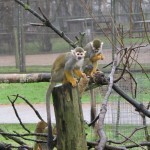 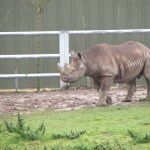 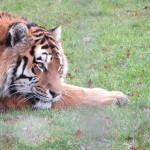 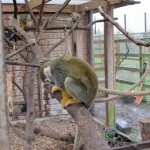 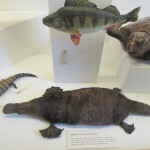 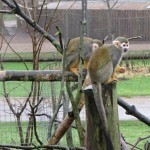 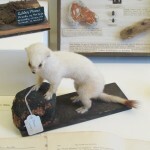 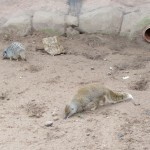 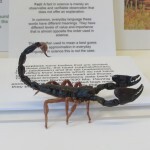 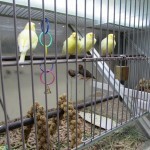 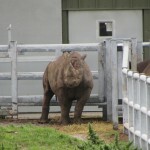 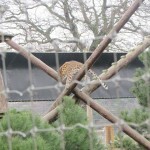 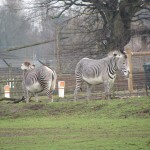 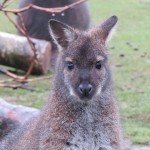 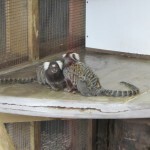 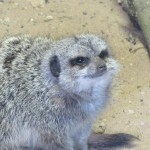 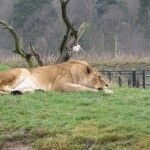 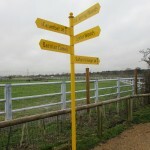 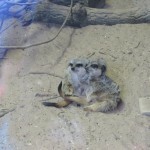 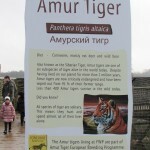 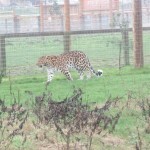 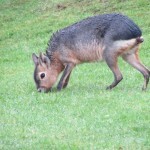 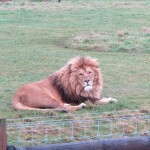 The park has a great collection of some incredible animals. 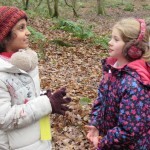 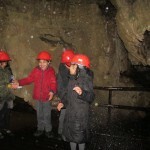 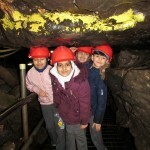 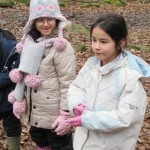 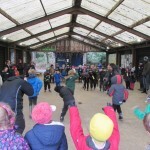 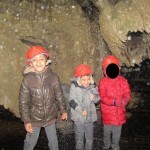 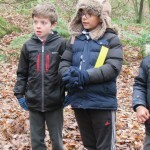 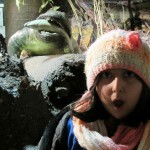 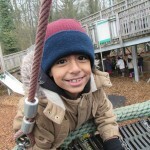 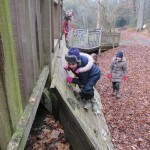 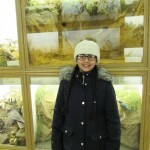 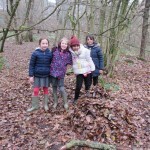 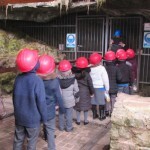 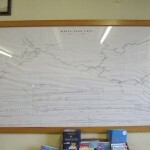 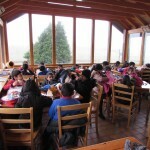 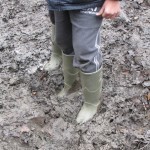 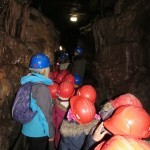 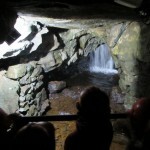 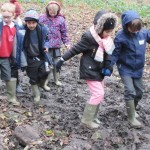 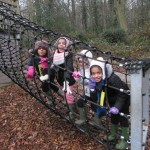 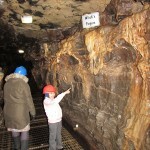 White Scar Cave: Pupils from Year Two explore the amazing White Scar Cave. 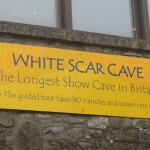 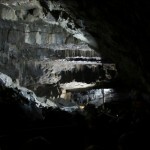 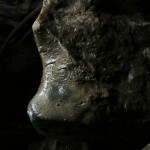 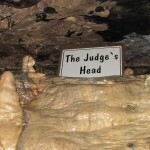 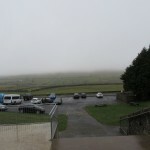 White Scar Cave is a show cave beneath White Scars just outside Ingleton in the Yorkshire Dales. 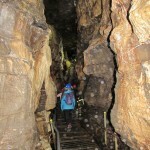 Visitors to the caves walk through an artificially enlarged fissure to meet a natural stream passage – containing underground waterfalls, stalactites, stalagmites, flowstones and other natural limestone formations. 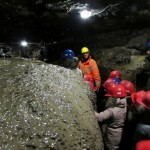 Finally, a recently excavated tunnel and walkway brings visitors to the impressive Battlefield Chamber, a huge boulder-strewn cavern which was formed by glacial flood waters during the last ice age. 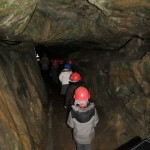 The Battlefield Cavern marks the end of the show cave as open to the general public, but for cavers and potholers there are miles more passages and caverns to explore. 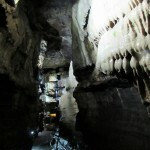 The cave was discovered by Cambridge undergraduate Christopher Long in 1923 when he entered the first cave through a crack in the rock. 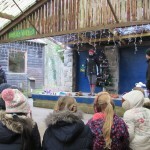 He stuck candles to the brim of his hat to light the way. 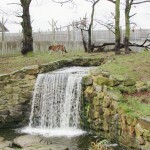 One of the first things he saw was a waterfall. 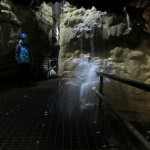 About 55 tonnes of water cascade over it every minute when it’s in full spate. 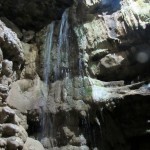 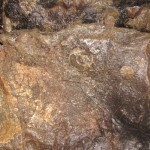 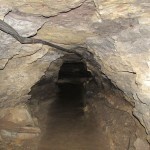 The cave was created by the action of carbon dioxide rich water dissolving limestone deposits. 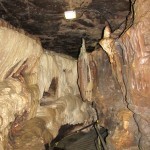 It now contains weird and wonderful formations of stalagmites and stalactites. 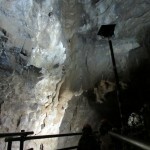 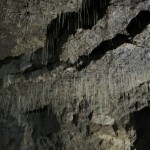 There are literally thousands of stalactites in the 200,000 year old Battlefield Cavern. 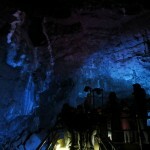 At more than 100 metres long and up to 30 metres high, it is one of the largest caverns in Britain. 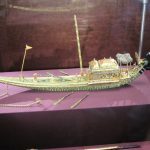 On 8 November 1875, Albert Edward, the Prince of Wales, arrived at Mumbai (formerly Bombay, India) for a four month tour of the Indian subcontinent. 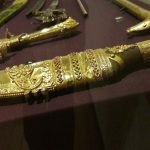 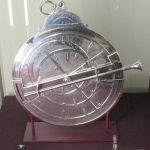 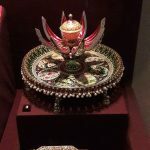 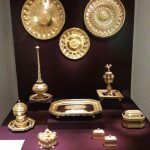 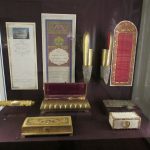 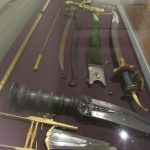 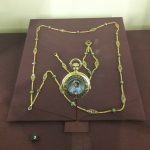 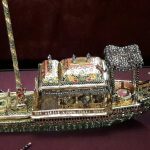 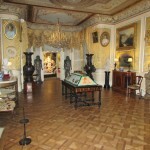 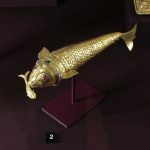 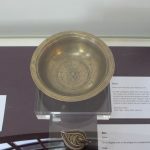 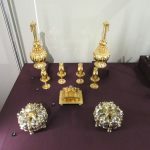 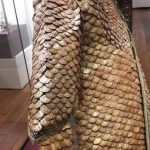 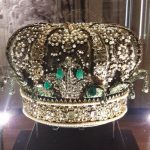 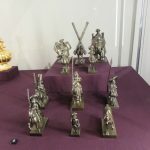 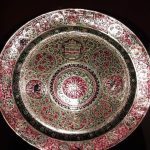 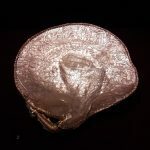 Travelling the length and breadth of the country, he exchanged gifts with over ninety rulers, returning to Britain with a ship full of bejewelled swords, shields, jewellery, caskets and vessels, which are now part of the Royal Collection. 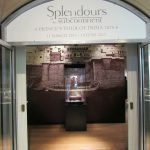 Splendours of the Subcontinent: A Prince’s Tour of India, 1875 – 76 recounts this extraordinary historical event through some of the beautiful gifts that were presented from parts of modern day India, Pakistan, Nepal and Sri Lanka, displayed alongside watercolours and photography from the tour. 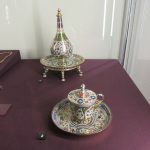 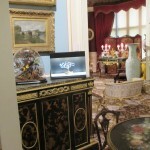 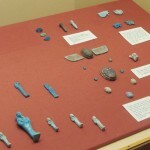 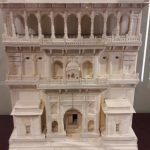 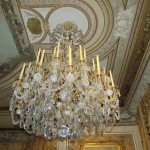 The exhibition is the first time in 135 years that these magnificent objects are collectively displayed. 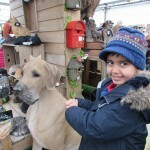 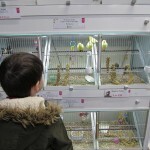 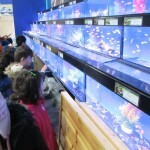 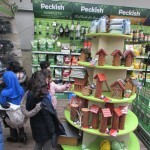 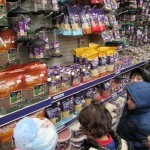 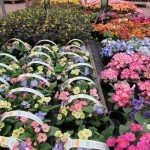 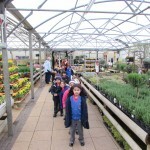 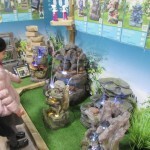 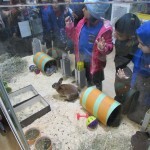 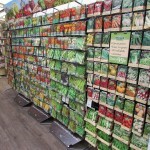 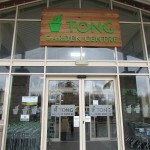 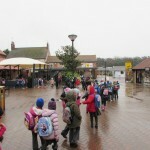 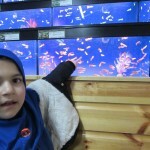 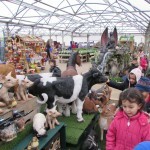 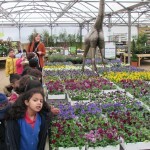 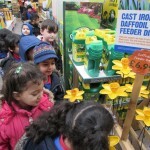 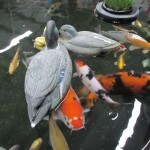 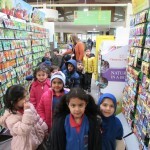 Tong Garden Centre: Reception pupils visited the garden centre to see plants, flowers and lots of other interesting things.